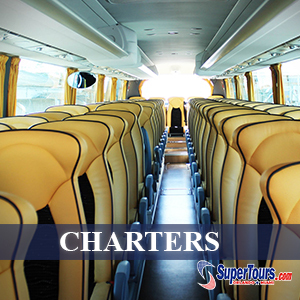 Super Tours of Orlando offers 3 Trips daily, between Miami, Miami Beach and Fort Laurderdale to Kissimmee and Orlando. Aboard, you will enjoy revolutionary onboard entertainment solution that allows you the option to select from our on-demand licensed movie selections to stream on your personal mobile devices using the OCC(OnCoach Cinema®) Player mobile application. 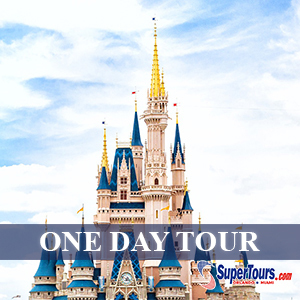 Super Tours multi-day tours in Orlando, includes, round-trip transportation from Miami, Hotel Accomodation, Admission to the Theme Park of your choice (Optional), Round-Trip Transportation from your hotel to the theme park. If you are flying in to Orlando, We offer Meet & Greet from Orlando International Airport (MCO). 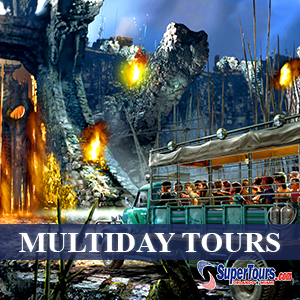 ©2019 SuperTours, Inc. 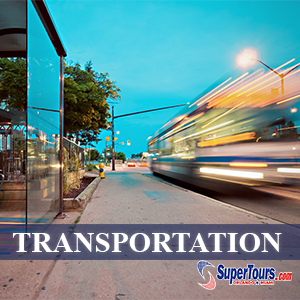 Copyright © 1989 - 2019 Supertours Of Orlando, INC . All Rights Reserved.